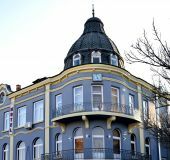 All family hotels in Pleven, Bulgaria with prices, phones, photos, stars, descriptions, addresses and locations on the map. 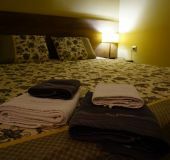 2 family hotels in Pleven. 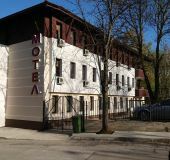 Family hotel in the center of town Byala Slatina. It has 8 rooms. 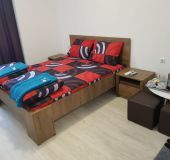 1 suite, 6 doubles and 1 single room. 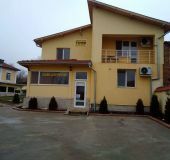 Offering own free parking, Wi-Fi and TV. Each room has its own bathroom.